I am soooo excited to share a brand new, FREE resource I created just for you! If you’re on the Facebook page, you saw a sneak peek of this a few weeks ago and I’ve been chomping at the bit to release it. So, without further adieu, it’s here! 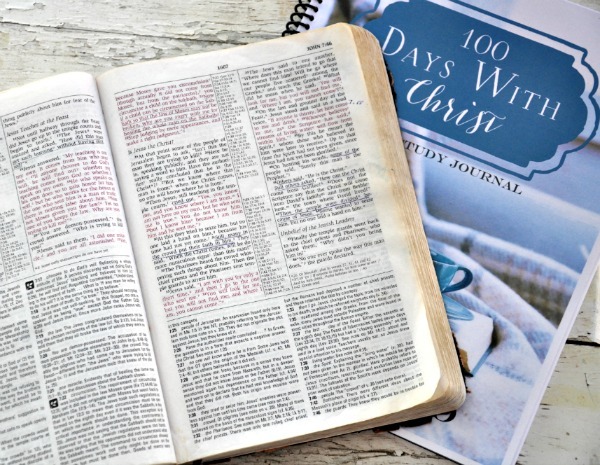 100 Days with Christ is a free Bible study and journal. The reading plan will let you read the four gospels like never before as you walk chronologically through the life and ministry of Christ. This reading plan harmonizes the accounts of Jesus’ life, teaching and ministry in Matthew, Mark, Luke and John and then divides it into daily chunks for Bible reading. This is an incredible study that grew out of my own Bible reading. After Christmas, I began to think about my Bible reading for this year. I’ve read through the entire Bible in a year and I’ve also camped out in one of the gospels or done a topical study. But I’d never sunk down into the life of Christ chronologically. I wanted to know the full context of all that Jesus did and I wanted a street-level view of His life. And so I began to research and compile and flip back and forth among the gospels. I consulted my study Bibles and several other resources and then portioned out all of the reading into daily chunks. Honestly, I was just going to do this for myself. But as I got into it, I realized it was far, far too good not to share. 100 Days with Christ starts with Jesus in eternity past. Then the reading moves with Him from village to Galilean village, as He teaches and heals and calls men to Himself. You’ll see the miracles and ministry of Jesus in full — fleshed out with the full color and detail that Matthew, Mark, Luke and John uniquely record. You’ll walk with Jesus step-by-step as He turned toward Jerusalem for that final week — as He taught, rebuked, prepared and prayed and then through His arrest, crucifixion, resurrection and ascension. 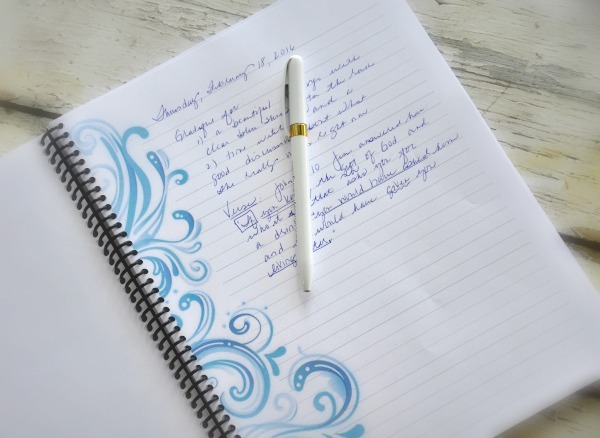 multiple journal pages for you to record Bible study notes, application and prayers. 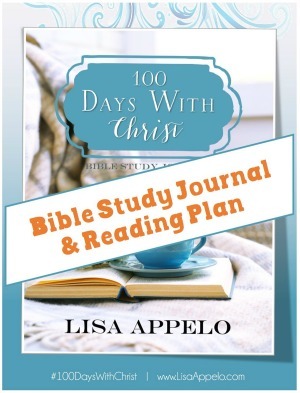 Find weekly posts that correspond to the reading in the 100 Days with Christ study here. 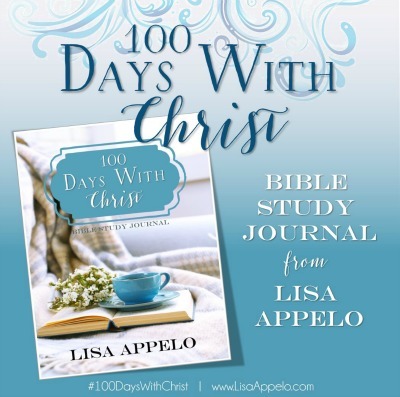 Find Instagram posts relating to the 100 Days with Christ study with the hashtag #100dayswithChrist. Blessings friend. I cannot wait to see how God will use your next 100 days.